Christmas is just 3 months away. This is the time of the year to show the people that you love with greeting cards and gifts. These people are definitely worth spending your money on. There is no doubt about that. However, it is also the time of the year that many people, even the ones which follow a strict budget, spend more than the amount they normally would and should. You might see yourself buying more Christmas cards, food and alcohol. Which is worse is that when you have already spent a lot on buying gifts, you forget to buy for some of your most beloved ones. If you often see yourself a mess, both financially and physically, before, during, and after Christmas, take a look at the ultimate guide below. This will help you how to save your money during this period time of the year. If you don’t want to run into debt shopping for Christmas, you should prepare a savings account way before Christmas comes. Set aside a separate savings account and deposit into it a few months in advance. You can estimate roughly how much cash you need to have and divide it into smaller amounts. 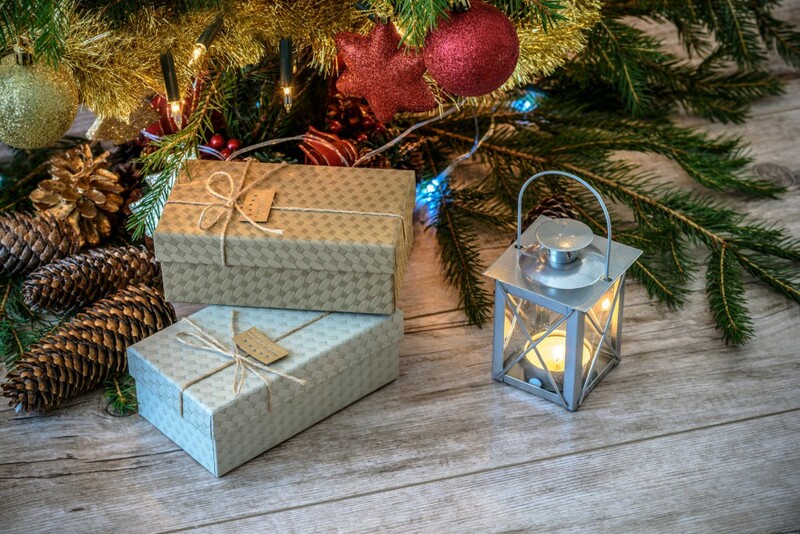 The most important thing is that you need to plan well- including your budget, who you need to buy gifts for and what you need to buy for your home. The people you need to buy gifts for. Your family, your friends, your colleagues, and your boss, you name it. Write them down in a column. In the next column, you should write down the present list. Think about the present that they would like to receive. Also consider your budget as well. For some people, you can treat them with luxurious gifts. But for casual colleagues, you can still make them happy with your homemade bread gingers or cookies. You don’t need to give gifts to everyone. 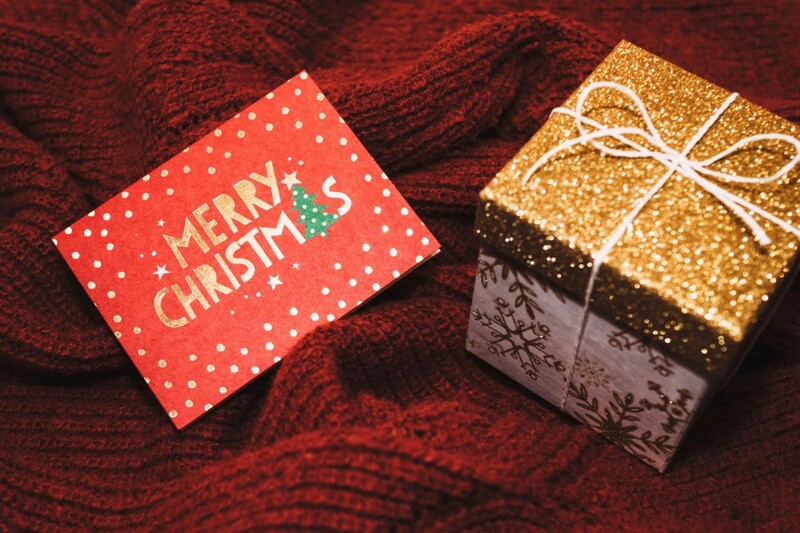 Think more about who you should give presents to and why. Then write down the amount of money that you are going to spend on these lists. Write the numbers which are as close to the real value as possible. Then add them up. If the amount that you are about to spend is beyond your budget, you need to revise the list until you are happy with the amount of money that you are about to spend. Making a list long before Christmas doesn’t only help you plan better, you can also look out for early promotions and discounts on some gifts you would like to buy. Hence, you can further save a lot of money. This list can help you focus on buying what you need. I have seen many people when they buy gifts for their loved ones; they also buy something for themselves. You should really have a list with you when you go shopping for gifts. And remember to always follow the list only. 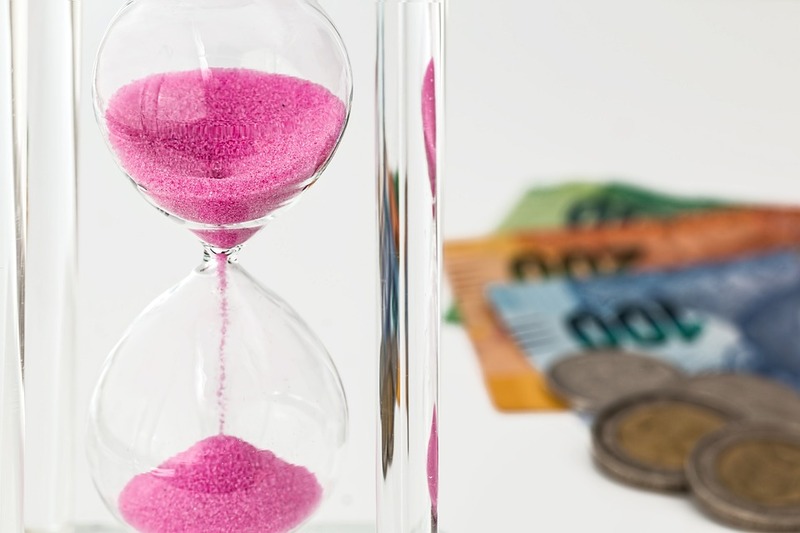 The earlier you work out what you need to buy and how much you are about to spend, the earlier you can save money for that. You can set aside a small sum of money each month. By the time around Christmas, you have already saved a lot and won’t run into any credit card debt to finance your gifts. There are a lot of nice and thoughtful gifts that you can give to your loved ones. You can also make some really nice gifts yourself. We will talk about these gifts later on. Buying Christmas cards in bulk is a great way for you to save money. You can buy a box of 50 or even 100 Christmas cards. You can also buy a huge amount of wrapping papers and ribbons to save money on them as well. After Christmas time has gone, don’t just throw any leftover Christmas cards, wrapping papers and ribbons to the bin. Or don’t casually throw them into a cupboard where they will pick up dirt and the edges of the cards will be worn out. Instead, organise all of these leftovers inside a shoebox, put the box in a cool dry place and you can totally use them in the following year. With wrapping paper, remember to roll them and stick 2 ends of the roll with a sticky tape to prevent them from unravelling. You can buy a cardboard poster tube to store the leftover wrapping paper. Another way you can save on Christmas cards and wrapping paper is to buy them after the Christmas time. After Christmas, retailers might want to clear up their stock fast. And they will try to get rid of Christmas-related items with a hefty discount. You can buy them at cheap prices, store them well and use them when Christmas comes again. 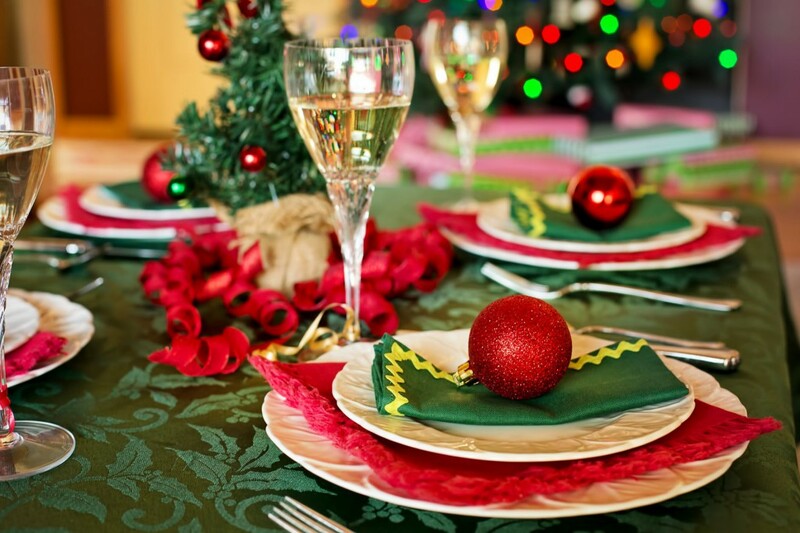 Foods, as well as beverages, are among the things that you are likely to spend the most during Christmas time. We tend to buy a lot of hams, potatoes, and turkey along with roast vegetables. It is fine if you can eat them all. But if you don’t, estimate the amount of food and beverages that you need to buy properly. Otherwise, you might end up wasting a lot of money. Plan well for your Christmas meals: Just like planning for the gifts that you need to buy, planning for food ingredients can help to prevent food wastage. You should consider how many people are going to have the Christmas meals with you. In addition, write a list of what you need to buy and bring them when you go grocery shopping. Make the best use of leftovers. If you have a lot of food left in your fridge after Christmas, you don’t need, and shouldn’t go grocery shopping. You can make a lot of nice meals from the leftovers. Just a quick search of “recipes for Christmas leftovers” will give you thousands of ideas. Just a few slices of ham and tomatoes can give you a very tasty cold sandwich. Store the leftover carefully. Do you know that you can increase the life-shelf of many leftover foods if you know how to store them properly? Wrap everything before you put them in the fridge. You can also divide a big portion of a meal into smaller containers and freeze them. As I mentioned above, you can buy really nice gifts at a discounted price if you prepare early and hunt for it way before Christmas. On the other hand, you can make gifts yourself. It is a very meaningful way to show that you care about other people. Food: You can make food for both of your male and female co-workers and friends. There are literally thousands of options for you to choose from. You can make a Christmas-related item such as a gingerbread house or a Yule log cake. You can also make cupcakes and cookies, to name just a few. Coupons: This is a fun way you can try to offer help to your loved ones. You can create a stack of small coupons and offer your skills with these coupons. They could be cooking a meal, gardening, massaging. Whatever you are good at, you can offer. In term of design, you can search on the Internet for your inspiration. Just type in “Christmas DIY coupons”. A Memory Jar: This could be a very meaningful gift for your loved ones. It would take a lot of time so plan well ahead. You can print out photos of the person that you want to give the present to. Ask for other people about their other photos as well. You can also write memorial notes and ask for the same from other people. Put all of them into a jar and tie it with a big colorful ribbon. You can also fill up the memory jar with various origami objects like stars or hearts. Above are just a few ideas that you can do to save on Christmas spending without having to cut the necessary. After all, it will take more time and effort if you want to save. But it will surely be worthwhile and you will be surprised when you see how much you have saved.